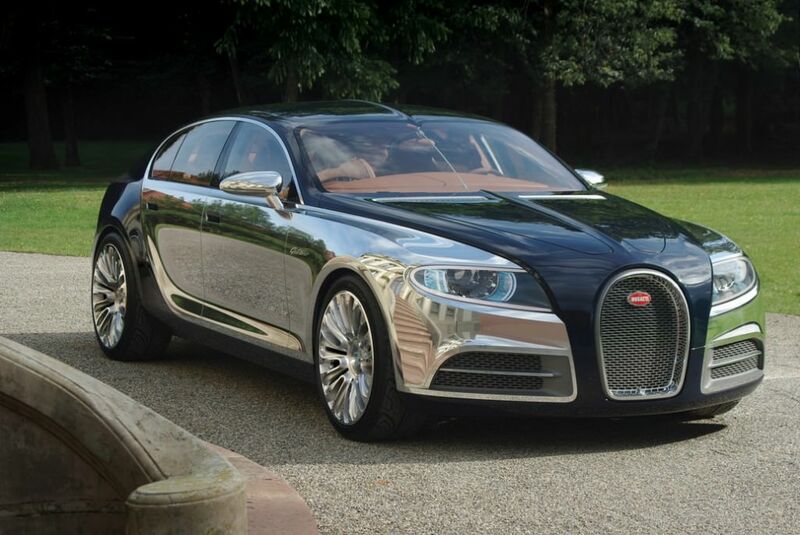 Bugatti is considering a partial redesign for their family-friendly version of the Veyron, the Bugatti Galibier. Although it is not slated to hit production lines until 2013, top Bugatti executives met with current Veyron owners and discussed the stylings of the Galibier. After much discussion a few changes are to be made. The Galibier is considered a family-friendly sedan because it has four doors. The current concept model does not leave much leg room for a full-sized individual who is sitting in the back seat. This extended leg-room in the back seat will contribute to the overall length of the vehicle, which is to also see an increase over the concept model. The current head of Bugatti, Wolfgang Durheimer, has agreed with the consumers and is backing up these changes. In addition to the interior and exterior changes, modifications under the hood will decrease horsepower by as much as 100 from the Veyron. Both vehicles will get the same W16 engines but the Galibier will have only two turbos whereas the Veyron has four. Two less turbos doesn’t mean much when you consider that these engines put out approximately 1,000 horsepower. 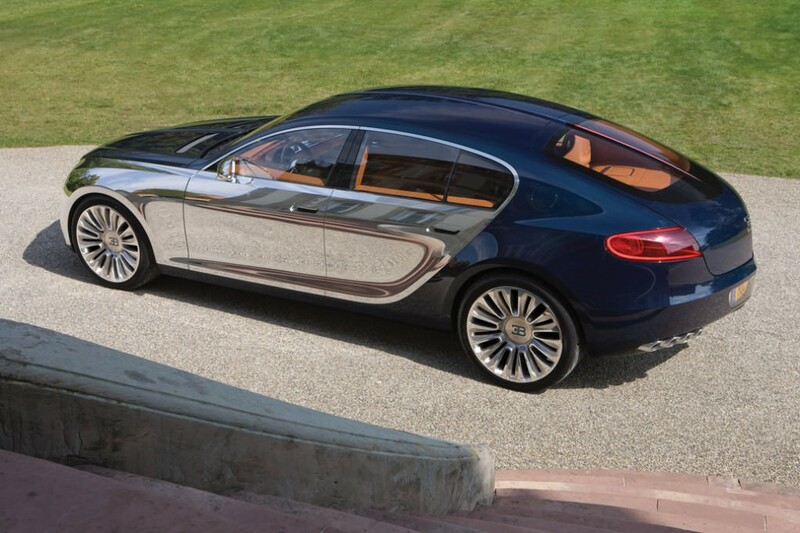 The Bugatti Galibier was placed on the back burner when the automotive market took a nose dive a few years ago. Parent company Volkswagen has given the execs at Bugatti a green light to run the Galibier as their next production vehicle. Although this vehicle will be considered production, only a limited number will be produced and the price tag is expected to be somewhere around 1.4 million dollars. Who say 800 horsepower is not enough. Evidently that’s what Bugatti boss Wolfgang Durheimer thinks. Bugatti announced yesterday that they are putting the Much hyped Galibier 4 door concept car on hold, wanting to see more better performance, comfort, and interior space in the production version. We look forward to seeing what Bugatti can come up with and if they can come up with anything close to the performance of the 1,183-horsepower 2011 Bugatti Veyron 16.4 Super Sport, Billionaires around the world will be lining up to make a purchase. 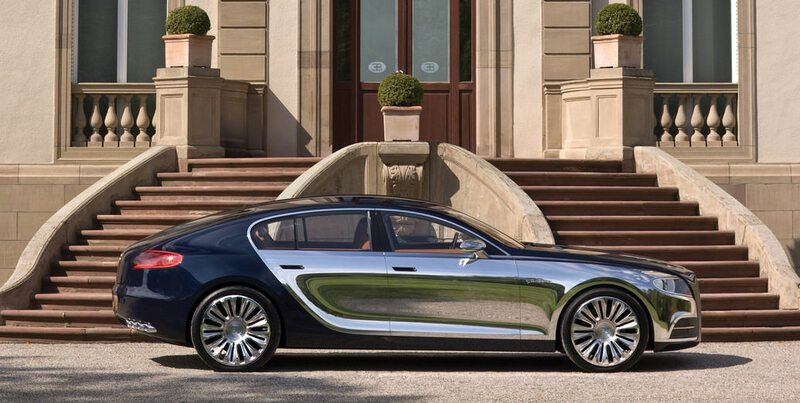 Ever since Bugatti gave the public a sneak peak of its new Galibier 16C Concept, people have been anxiously waiting for more information on the super car. So far it has been two years and not much has been revealed about the car. Recently, there has been much talk about Bugatti’s next move since the amazing Veyron production is coming to an end. One can only dream what such an amazing company like Bugatti is going to come out with. To everybody’s surprise, it was recently revealed Bugatti has been secretly working behind magical curtains. When those curtains were removed, the all powerful Galibier was revealed as their concept car to become a reality. According to the man running the show at Bugatti, Wolfgang Dürheimer expects the the Galibier to be available to the public sometime next year. The Galibier is expected to have a slightly detuned version of the Veyron’s W16 engine capable of providing an astounding 800HP. As a result, it should be no problem for the engine to propel this dream machine anywhere it wants to go. It is expected that Bugatti will produce about 1000-1500 of the bad boys, costing a whopping $1.45 million dollars.